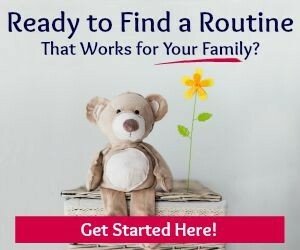 I have been researching work at home opportunities, particularly for moms, and have put together a resource list for you. 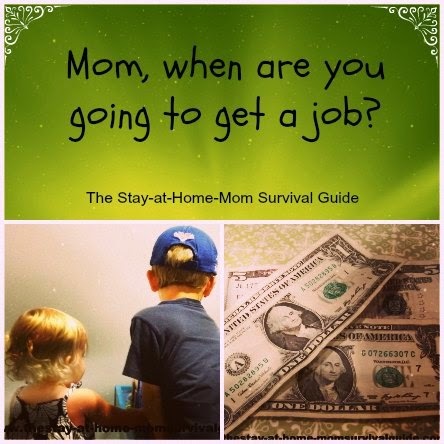 Many of you have messaged me on Facebook asking about work at home jobs for stay at home moms. I know supplemental income in a one-income house can be essential-and beneficial. Not sure if you have qualifications to apply for a job that allows you to work at home? Remember, just because you may have a degree or experience in “XYZ” that does not mean you have to only work in that field. 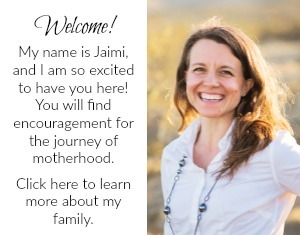 I may have a degree in Early Childhood Education, but this blog (writing) and sharing about essential oils has opened up many options for work at home possibilities that I never even tried to find. I did take a few writing courses in college, so think back to classes that you enjoyed and try looking up those fields in the work at home searches. 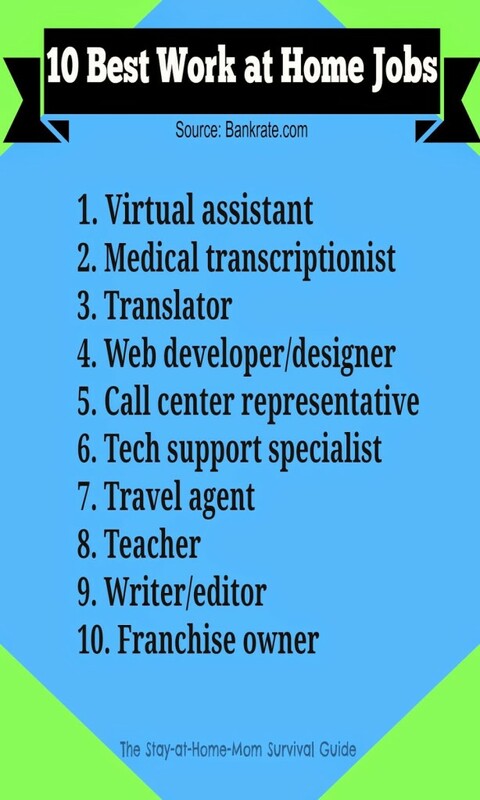 Not all backgrounds will translate into work at home options, but if you have a computer and a phone, you can do many of the ones that are not degree-specific. It is worth a look! 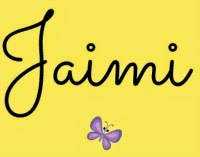 You can also join me if supporting a healthy lifestyle with essential oils is important to you. -I signed up with my email to receive the daily alerts of new job opportunities. You can narrow the search to work at home/telecommuting options. -They even have an app for your phone or tablet that would make a daily check of opportunities really quick and easy. I did not download the app, just an FYI.-I receive daily emails with notifications of jobs in my area that are relevant to working from home. There have been a few jobs that did not fit in to the work from home focus, but most notifications I received followed my criteria. I actually considered applying for a couple! Overall, I liked how this site was organized. -Search available jobs based on your zipcode. There are two options that “auto-fill” for work at home entries-“data entry” and “customer service”. -They also have the option to sign up with email and receive notifications of new and relevant jobs based on your search. -Worth a check, but I did not really see many listings-could just be my area, though. -Here is the list of telecommuting jobs that I found when searching recently. There are full time and part time listings and over 26 pages of jobs! The newest additions are listed first. -You can browse by category to narrow your search, but it does cost money to apply. They charge less than $15 for a month and up to just under $50 for a whole year. It really is a small fee considering how much time you get to search. If I were actively looking for part time work, I would start here. Neuvoo is a free job search engine that indexes jobs directly for free from companies’ career websites, placement agencies and job boards. They centralize all jobs available on the web to help people find new career opportunities, so they could be referred to as the Google for jobs. Their website includes a free “take-home” pay calculator as well. 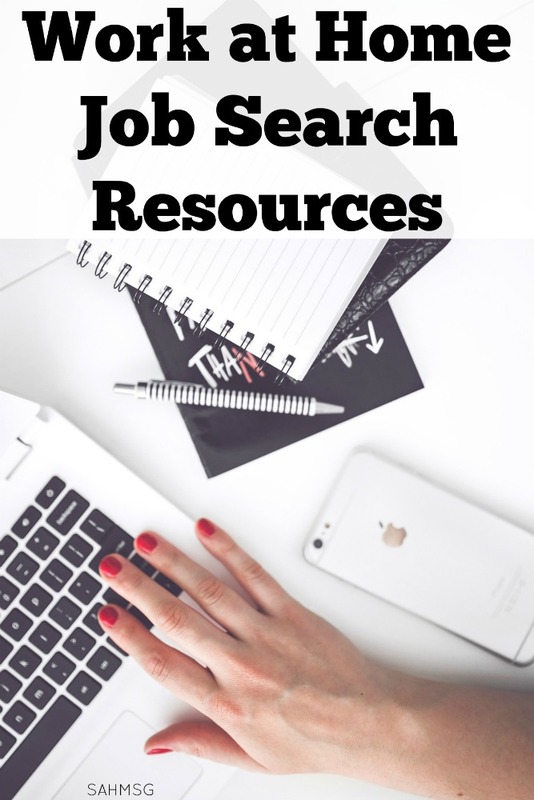 You can start your search by entering the skills you have, or the specific keywords for jobs you want. This is a huge database for international jobs! No matter where you live, this is a great site to look through. -This site lists possible work at home jobs. It is not guaranteed that there are openings, but these are companies who have listed work at home opportunities. 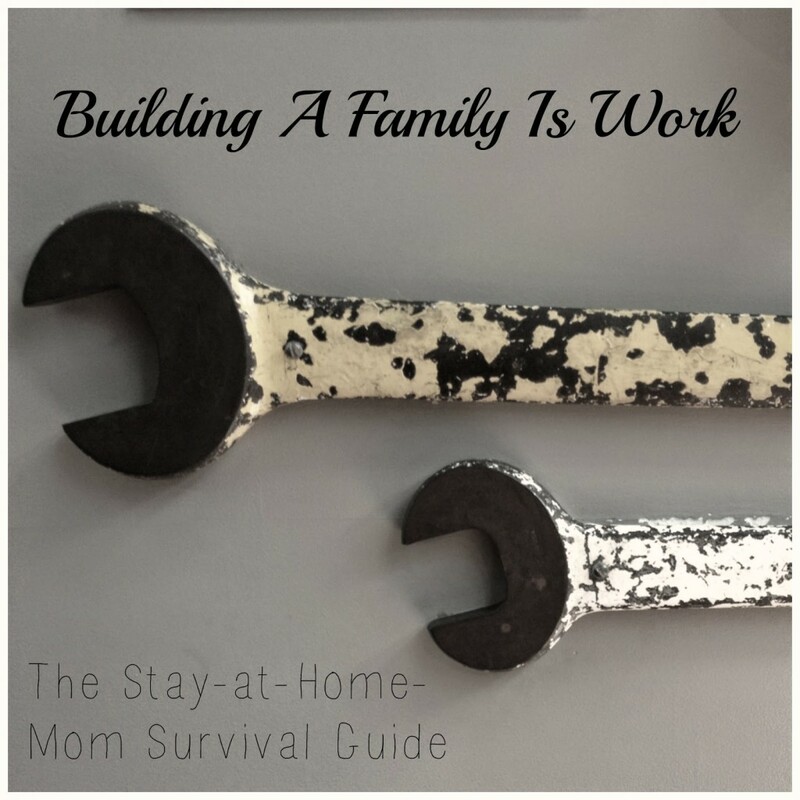 -There are many worthwhile articles and resources on this site related to working from home. 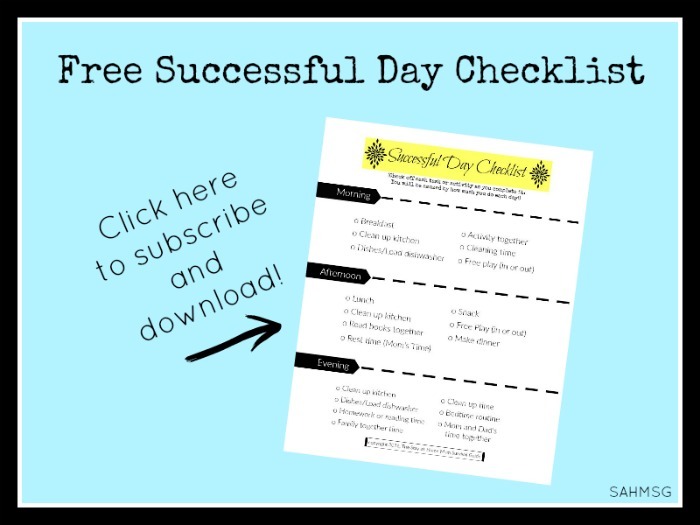 Tips like making sure you have the time to devote to working if you have small kids at home. -Another great part of this site is that they have done some research to narrow down which opportunities are fake and which are legitimate. -This is another site that was recommended by military spouses, BUT you do not have to be a military spouse to apply. Click on the link to find a career and then there is an box you can check to search only work at home options, or you can search in your area by zipcode. 1. These are only my thoughts based on my interactions with the listed sites. I have not applied for nor been compensated or contacted by any of the sites listed here. All my opinions are my own but you may have different experiences. 2. This resource is not a guarantee that you will be able to locate a work opportunity that allows you to work from home. Make sure you are qualified before applying for each job. 3. If you do not find something today, keep checking back weekly or every few days. You never know when the right opportunity will show up. And, remember, being home with your children is the most important work that you can do in this season of your life, so don’t be discouraged! You are doing great work each day! Do you work from home? Tell us about what you do or how your work at home job search has gone. 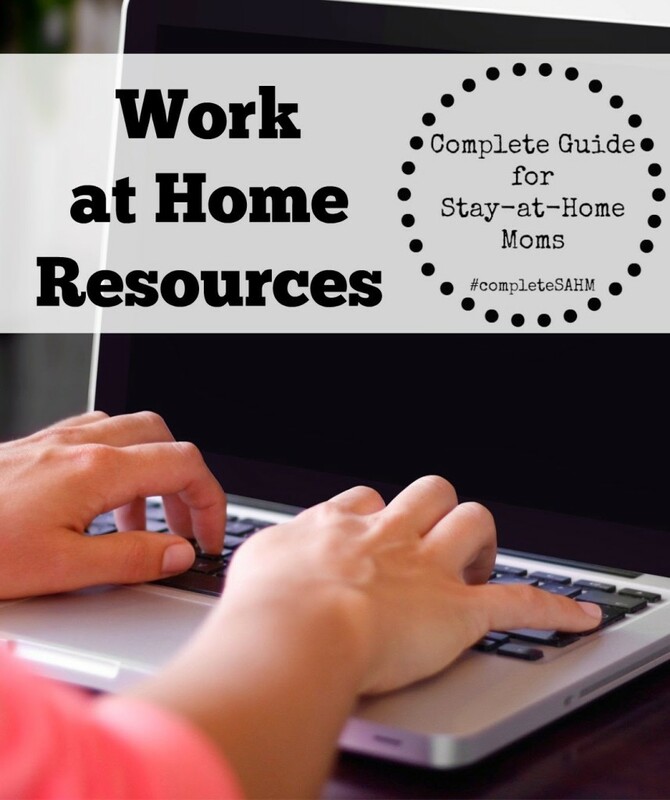 This post is featured in A Complete Guide for Stay-at-Home Moms: Work at Home Resources. 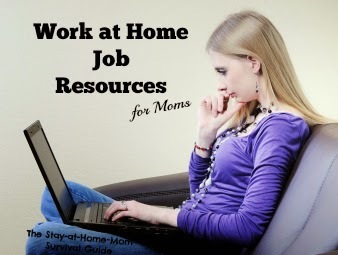 View all 150+ resources for stay-at-home moms looking for work at home jobs HERE. Thanks, Jessica. That sounds like something I should definitely look into. Great idea! Great list! I currently look into finding a part-time job and use FlexJobs. I have a 50% OFF coupon for FlexJobs. Use WOMEN50 and you get 50% off. Great, Christine! Thanks for sharing that. Best to you!